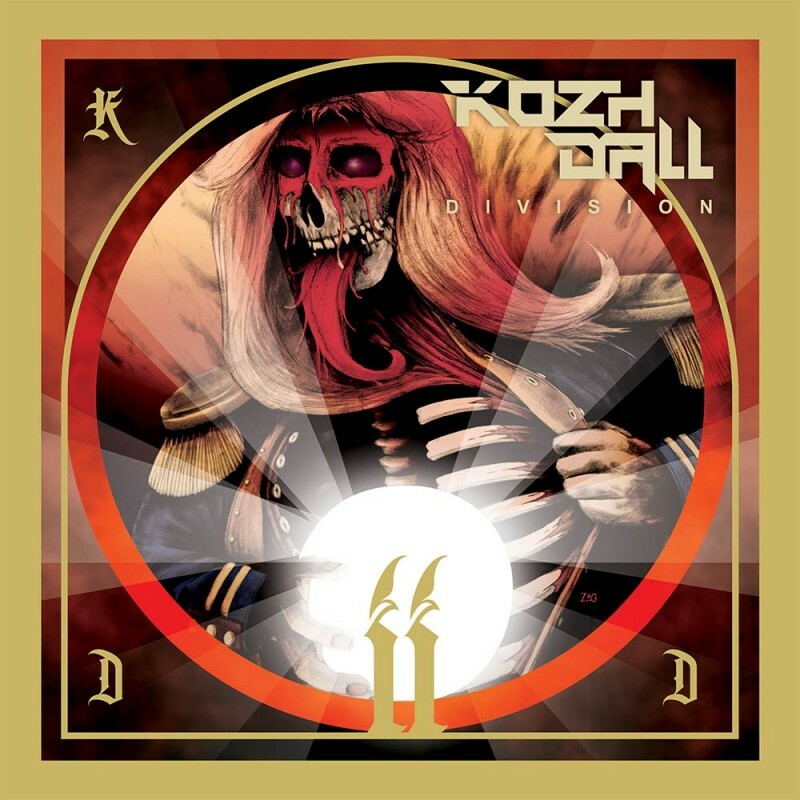 The compositions of Kozh Dall Division are varied and oscillate between Heavy Metal and Death Metal. Laurent P. the composer of the project has adapted perfectly to the personality of each of the musicians and the rendering is impressive. Each singer has written his own text and interprets it, all have played the game !